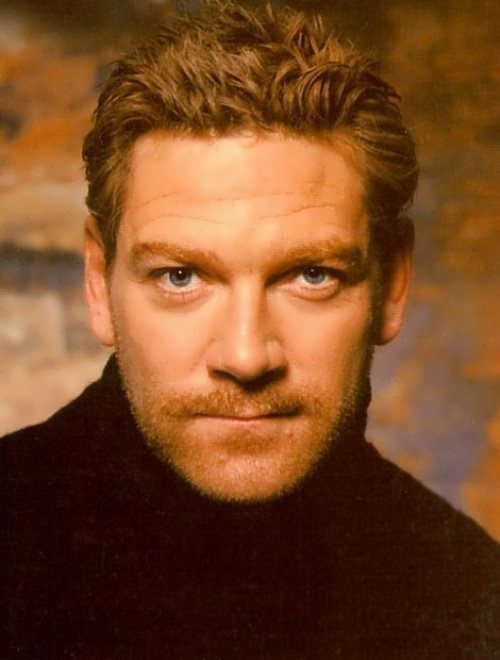 Kenneth Branagh is a British film and theater actor, film director, screenwriter and producer. 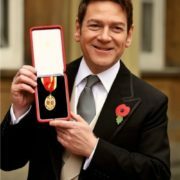 He is known for numerous adaptations of Shakespeare’s plays – Henry V (1989, BAFTA Award for Best Director, Oscar nomination), Much Ado About Nothing (1993, Palme d’Or nomination at the Cannes Film Festival), Hamlet (1996) and others. 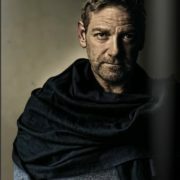 Kenneth is a winner of BAFTA and Emmy awards, four-time Golden Globe and five-time Oscar nominee. 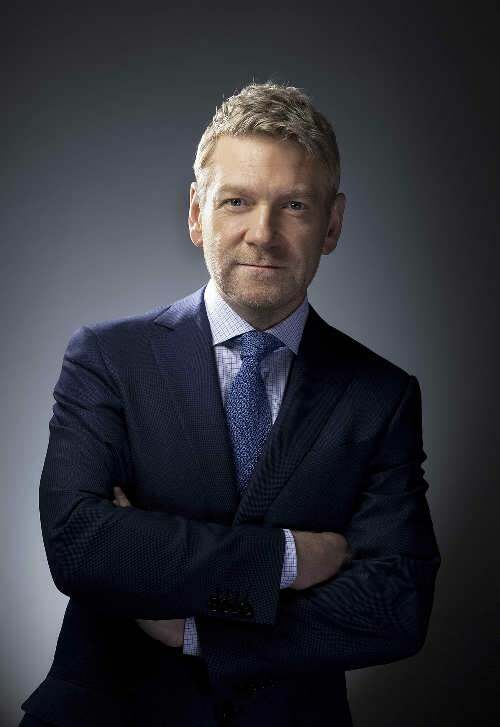 Kenneth Charles Branagh was born on December 10, 1960 in Belfast, the capital of Northern Ireland. In 1970, the Branaghs moved to the city of Reading in southern England, where nine-year old Kenneth had to get rid of the Irish accent. 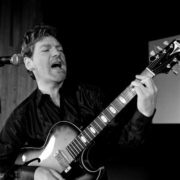 He studied at Grove Primary School, Whiteknights Primary School, Meadway School where he took part in school plays. At the age of eighteen, he entered the Royal Academy of Dramatic Art. He graduated in 1981 and received the Bancroft Gold Medal – the award for brilliant achievements in studying. 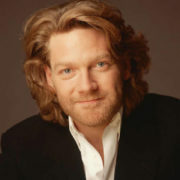 In the same 1981 Branagh made his debut on television in the miniseries about the everyday life of the hospital and in Hugh Hudson’s film Chariots of Fire. 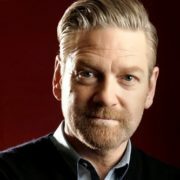 Over the next few years, Branagh regularly appeared on television, took part in the series and movies. 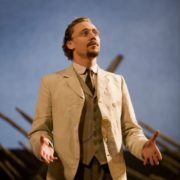 In 1983, at the age of twenty-three, he joined the troupe of the Royal Shakespeare Company and played Henry V in the eponymous play by Shakespeare, thus becoming the youngest performer in the history. 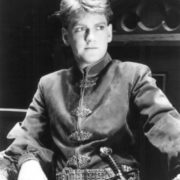 Then he played Laertes in Hamlet and Henry of Navarre in Love’s Labour’s Lost. 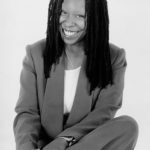 In 1985 he wrote and directed musical play Tell Me Honestly and also played a major role there. In 1986, Branagh participated in the drama Ghosts based on Henrik Ibsen’s play, where Judi Dench played the main role. 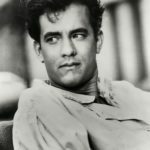 Then in 1987, he played supporting roles in the drama A Month in the Country and comedy In the Height of Summer with Jacqueline Bisset. 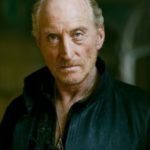 He also played the main role in the seven-hour miniseries Fortunes of War based on Olivia Manning’s novels. The actor played Professor Guy Pringle, and the role of the wife of his character was played by Emma Thompson. 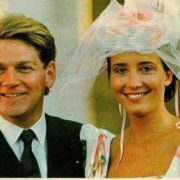 In August 1989, Branagh and Thompson got married. 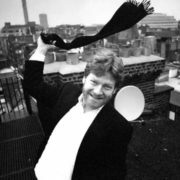 In 1987, Branagh and David Parfitt opened their own theater company – Renaissance Theatre Company and staged a number of plays. 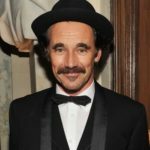 In 1989 he made his debut as a director with the film Henry V, which received BAFTA award and the prize of the National Council of US film critics for Best Director, and two Oscar nominations. 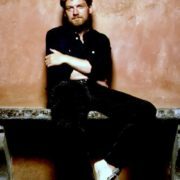 In 1991, he went to the US, where began work on a mystical thriller Dead Again. 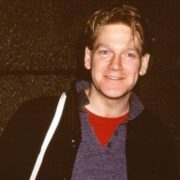 In 1992, Branagh returned to the UK and produced and directed the comedy Friends of Peter. One of the main roles he played himself and his partners became known British actors Hugh Laurie and Stephen Fry, and – once again – Emma Thompson. 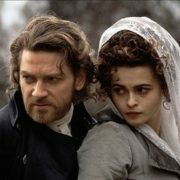 Then Branagh began his most ambitious project – the drama Mary Shelley’s Frankenstein. 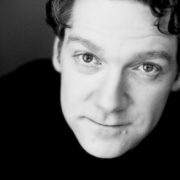 In 1995, he filmed black and white comedy Winter’s Tale and was awarded Golden Osella at Venice Film Festival. 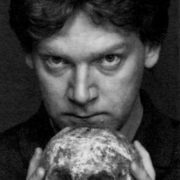 Then the actor appeared in the role of the villain Iago in Oliver Parker’s drama Othello, and finally, in 1996, he brilliantly filmed Hamlet, where he played the role of the Danish prince. 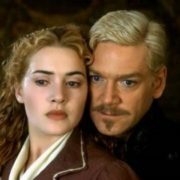 Kate Winslet (played Ophelia), Richard Brayers, Julie Christie, Judi Dench, Gerard Depardieu, John Gielgud, Derek Jacobi, Robin Williams played in Hamlet. 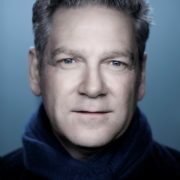 In 2001, he starred in the television military drama Conspiracy and was awarded Emmy and nominated for BAFTA and Golden Globe. 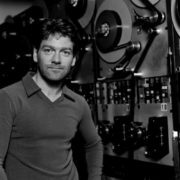 In 2002, he starred in the biographical film Shackleton and was nominated for BAFTA and Emmy awards. 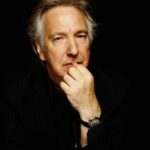 In the same year he appeared in the role of narcissistic Professor Lockhart in the movie about the adventures of the young wizard, Harry Potter and the Chamber of Secrets. 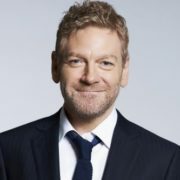 In 2006, Branagh produced two films – the romantic comedy As You Like It based on Shakespeare’s play and the musical film The Magic Flute. 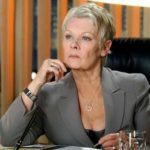 In 2007, he finished work on the thriller Sleuth, starring Michael Caine and Jude Law. On April 21, 2011 his new film Thor was premiered. 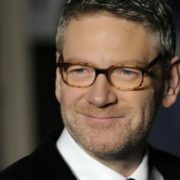 In 2011, Branagh took part in the filming of a dramatic film 7 days with Marilyn. In January 2014, he directed the film Jack Ryan: Chaos Theory. Filming took place partly in Moscow. 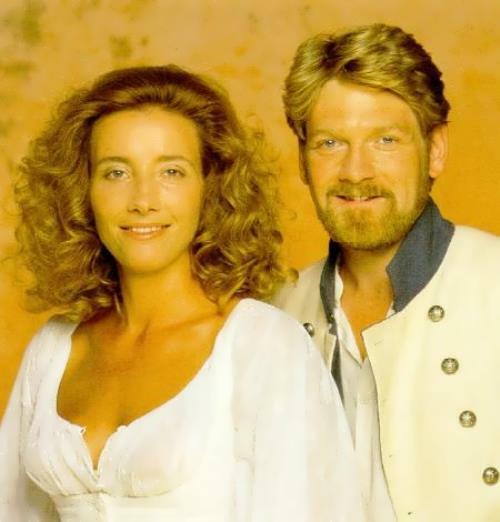 In 1989-1995 Branagh was married to actress Emma Thompson. They starred in six films together. 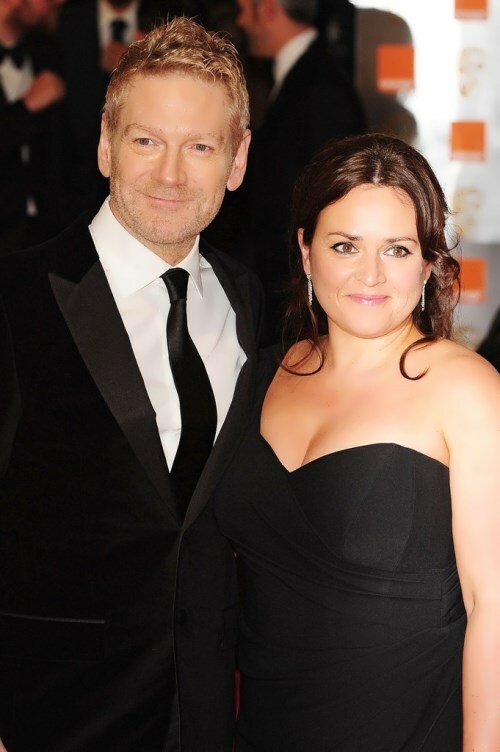 After their divorce, he has a relationship with actress Helena Bonham Carter. 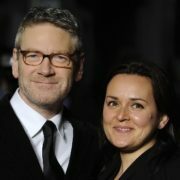 On May 23, 2003 he married art director Lindsay Brannock. 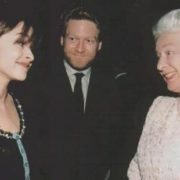 – Branagh was among guests at the wedding of Prince Charles and Camilla Parker-Bowles on April 9, 2005. 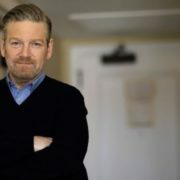 – Branagh was one of the contenders for the role of Jack Crawford in the thriller The Silence of the Lambs, the role eventually went to Scott Glenn. In addition, he was one of the directors whose candidacies were considered for the filming of Harry Potter and the Prisoner of Azkaban, in which his ex-wife Emma Thompson starred as Professor Sybil Trelawney. – In 2012 he participated in the opening ceremony of the Olympic Games in London.